Unit Price add-on shows a price of specific unit amount or product value at it's page. You'll be able to show price for 100ml as well as for 1g of product, manually setting any needed measure. Also the add-on allows setting unit amount and value to product's options for easy switching in store. 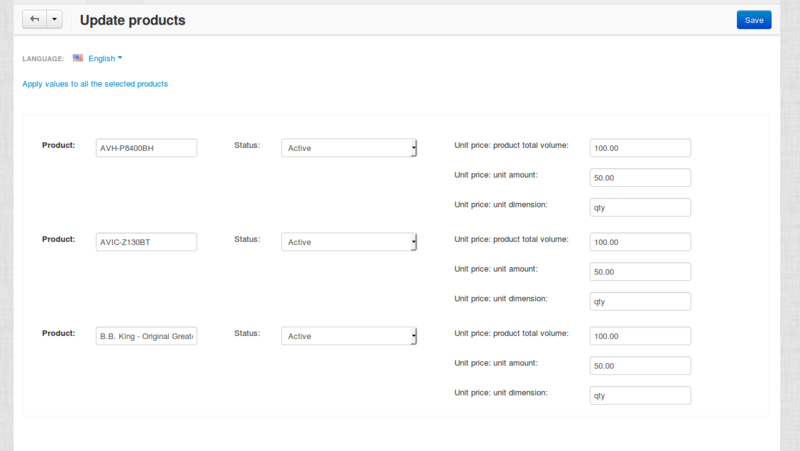 Shows price of the unit amount or product volume on detail product and product category pages.  Calculates price of specified unit amount or product volume. Allows setting unit amount and product volume to product's options to make switching easier. New options can be configured during the mass editing of products.